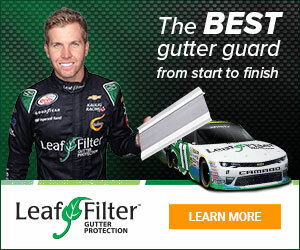 Next review LeafFilter North - Very high Pressure Sales pitch..
Feb 01 Cindy – Our local service team has been trying to contact you for the last few days to address your concerns and come up with a solution. At your earliest convenience, please give us a call back at 800-749-4566. Thank you! Review #1460409 is a subjective opinion of SlightDuck166.